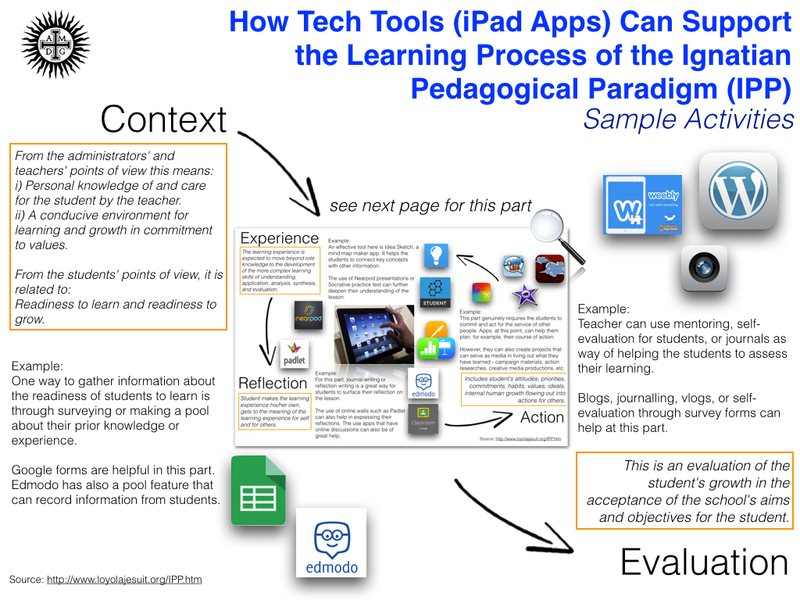 Fellow Educator’s Blogs | Edtech, Go! Why join the Global Innovation Camp? At the heart of “Kids Can! Innovation Camp” is the goal of involving, engaging & providing children the opportunity to become critical thinkers, creative problem-solvers, & active agents of change. The journey towards the goal starts with empathy. The project integrates: Sustainable Development Goals, E+STEAM (Empathy+STEAM), design-thinking & ​passion-based learning. The Kids Can! Innovation Camp seeks to provide grade school-middle school students the opportunity to become critical thinkers, creative problem-solvers, and active agents of change. In order to do this, Kids Can! Project brings in the United Nations Global Goals or the Sustainability Development Goals of 2030 as a guiding tool for the children. The project framework brings design-thinking into the level of the students. 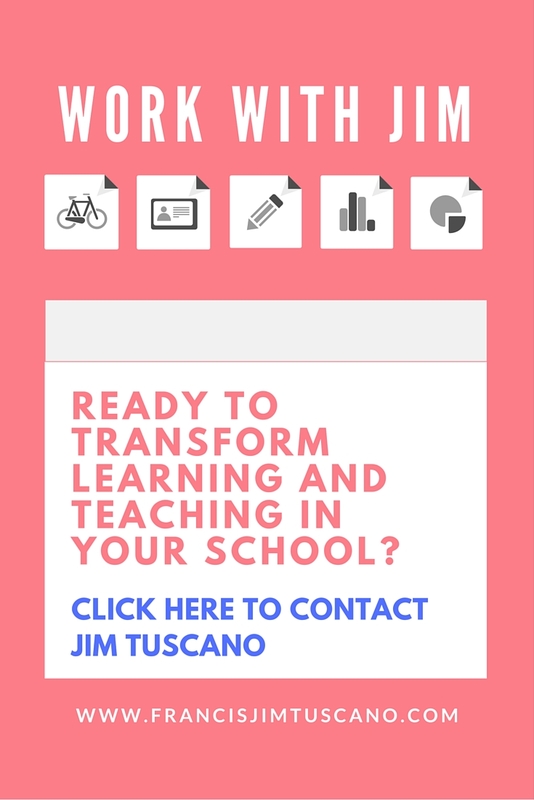 The project is passion-based learning. This project also acknowledges the passion of students in creating products. Students will bank on their passion, talents, skills (individual and collaborative) as they participate in creating solutions for the problems they are working on. The project aims to help kids come up with different and genuine solutions. The kind and nature of solutions that the students can create depends on the nature of the problem they have identified. Hence, possible solutions may include but not limited to: Making or inventing , Information and advocacy campaigns, Call to action through service , and Philanthropy. Watch the short video about the Global Camp. Ignatian education strives to develop men and women of competence, conscience, and compassion. It is a collaborative process between and among faculty and students which fosters personal and cooperative study, discovery, creativity, and reflection to promote life-long learning and action in service to others. 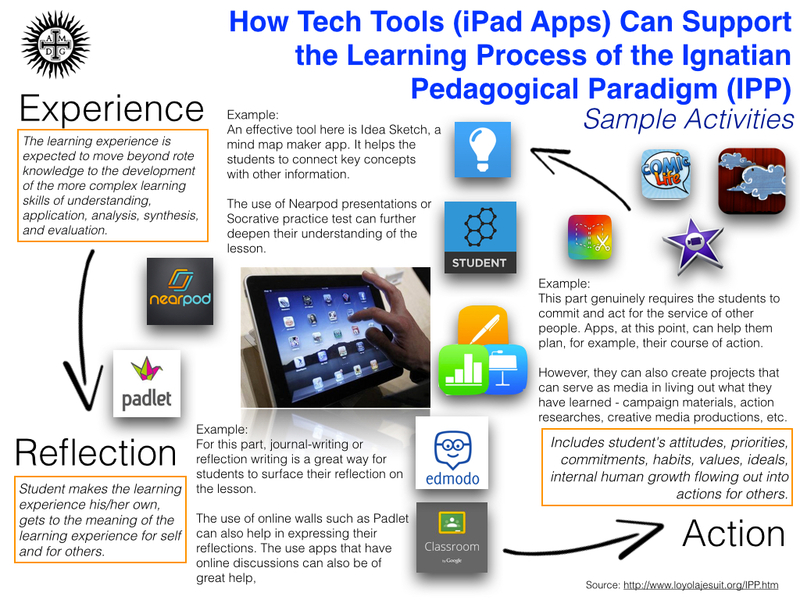 See my illustrations below for a general look at the IPP framework and how tech tools such as iPads app can give it support.